Like you see, Pokemon Bronze post includes parts: Description (Story/Plot included in this part), Screenshots, Images, How to download. If some trailers are not available, we will add later. 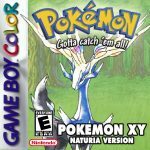 A Pokemon ROM/Game hack by Freako using Pokemon Gold Codebase/Engine in English. It is available to download now. The last update happened on January 24, 2018. Pokemon Bronze will take you back to the first days of Pokemon games on Gameboy Color. 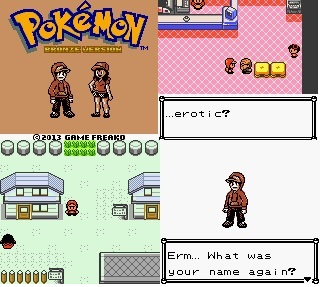 It is a classic Pokemon adventure in these modern days! 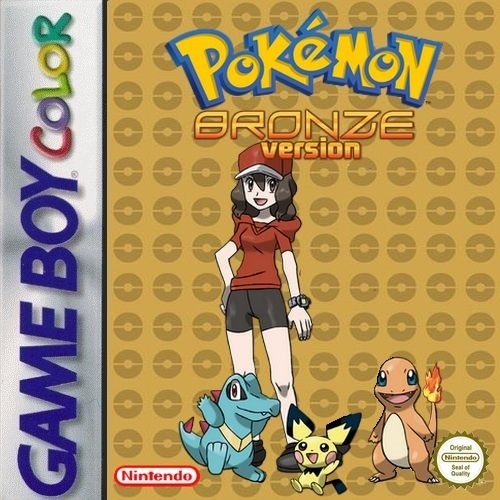 Unlike the others, Pokemon Bronze is for everyone – even if they are new to the Pokemon series. This is the time you come to Kohto, a region to the south-west of Kanto and they are connected via an underground path. There are 10 towns, 8 official Gyms and 1 bonus gym. Of course their level is higher than their origins in Gold/Silver. After getting your Pokemon and Pokedex, you will start your journey. There is a new evil team who will give you some troubles. Explore a new classic adventure. A new region with many places. The difficulty is upgraded higher.